Reflexology aims to mobilize the self-healing processes of the body. It is practiced by exerting a sustained pressure on zones or reflex points located on the feet corresponding to organs or organic functions. 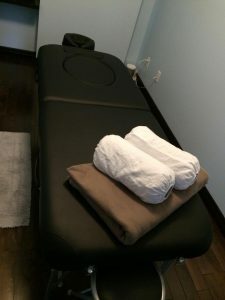 Deep tissue massage is a treatment during which the therapist works your problem area to relieve your stress points and increase your range of motion. At the end of your massage, you should feel a relaxation of tension, more fluid and light movements and a decrease in your pain. The effects can last from several days to several weeks depending on your lifestyle. This massage can be combined with relaxing massage if you wish. This massage is a relaxing treatment where the therapist can integrate warmth, essential oils and moisturizing creams during your massage. 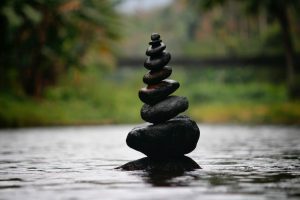 At the end of your massage, you should feel a global relaxation, a reduction of your stress and a state of well-being. This massage can be combined with deep tissue massage if you wish. This massage is adapted to the future mother during her three trimesters *. The therapist will use appropriate accessories to position you on the sides, back or stomach according to your comfort and your stage of pregnancy. The massage will be done on a suitable table and will be given by a therapist trained in prenatal massage. 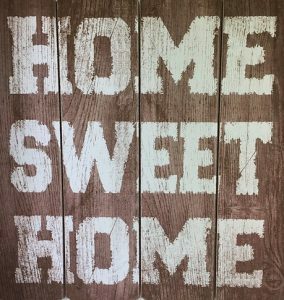 At the end of your massage, you should feel a reduction in your pain (lower back, sciatic nerve, legs), a decrease in stress and a state of well-being. * If you have never received a massage or very little, it is advisable to wait until your 2nd trimester. If your doctor has told you that you have a risky pregnancy, it is best to ask him before if the massage is right for you. In addition to these preventive measures, the massage can be very beneficial for the pregnant woman! This massage is a treatment using thermotherapy that has the effect of detoxifying the body to obtain a reduction in chronic pain related to muscle tension and joint problems (arthritis, osteoporosis). The therapist will use heated basalt stones and essential oils during massage. 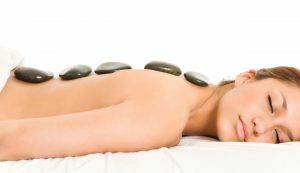 Stones will be placed on your body (back, neck, hands, feet) and others will be used to massage the muscles in order to penetrate the heat and essential oils. * It is best to avoid hot stone massage if you have a cardiovascular problem, if your immune system is weakened or if you are pregnant. This massage is for couples, friends and family who want to share a special occasion together. Also, it can be reassuring to be accompanied if it is your first massage. 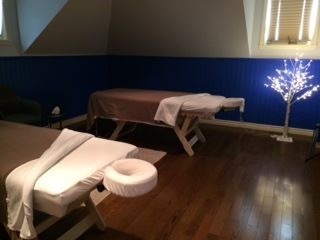 The massage takes place in the same room with two massage therapists. You can choose your type of massage among all the massages offered by MG Massotherapy & Aesthetics. The choices of massages can be different for both. As we know that children also need to relax and reduce their stress, we offer massage for children from 5 to 12 years old. We invite you to accompany your child to the massage room or enjoy a duo massage in the same room. Therapeutic massage, relaxation, duo, child and pregnant are also available at your home to accommodate you at best. The therapist(s) brings with them table(s), sheets, essential oils, music and cushion. You can provide the therapist with extra pillows or cushions for personal comfort. In order to extend your experience by an additional 15 minutes, you can add this specialized care to any massage. Formation: University degree in Massokinesiotherapy. What characterizes her: Thanks to her strong pressure and her deep massage, Maryse manages to relieve your knots in the least painful way possible. 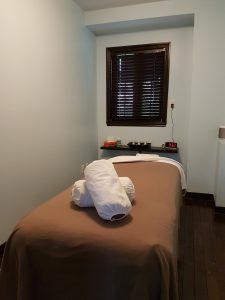 What characterizes him: Perfectionist, Félixantoine continues to acquire new training and techniques to adapt your massage. It will amaze with is therapeutic and effective professional techniques! What characterizes her: Lyne is a professional who does not hesitate to follow new courses to offer you the techniques that best meet your needs.